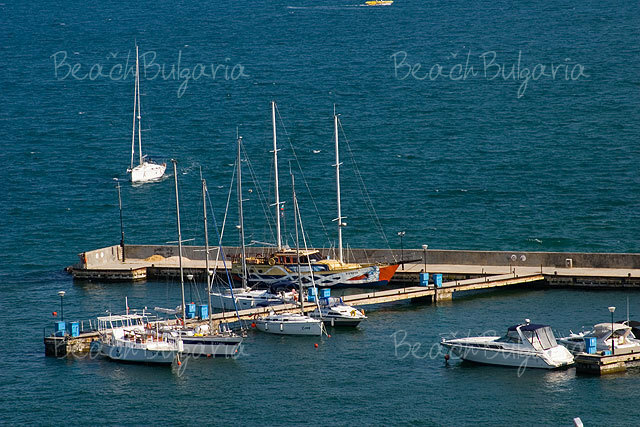 The Hottest Summer Top Resorts and Hotels on the Black sea in Bulgaria. Summer is already here, and we all can’t wait to splash into the cooling waters of the Black sea. All tourists looking for miles of fine golden sand, perfect weather and unforgettable holiday emotions can find it in Bulgaria. Meteorologists forecast hot and sunny weather, along the Bulgarian sea shore, all summer long with temperatures around 27C. The temperature of the sea water is already 20C and along the southern part of the Black sea coast is expected to become even higher in July and August. 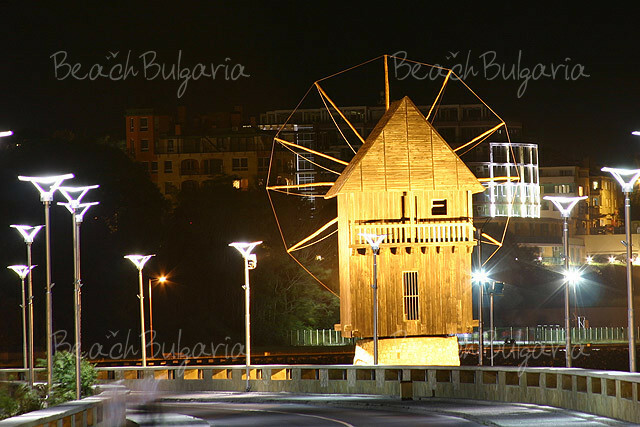 Whether you want luxurious accommodation right on the beach with great nightlife, or prefer less crowded resorts combining art scenery and history you can all find it in Bulgaria. 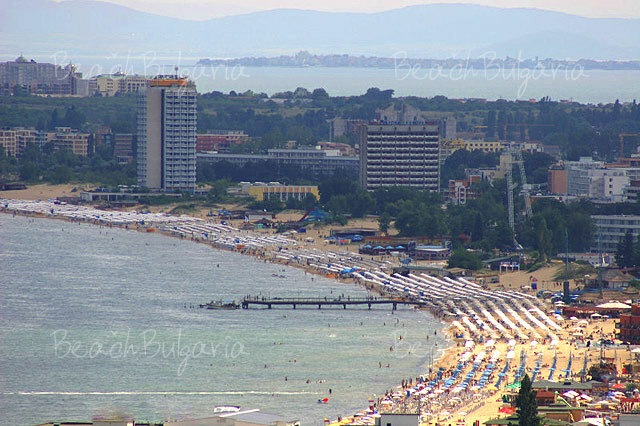 Here are Bulgaria’s TOP 15 beach holiday hotels, brought to you by BeachBulgaria.com. 1. The Majestic Hotel in the famous Sunny Beach resort, just 30 km north of Bourgas airport. 2. 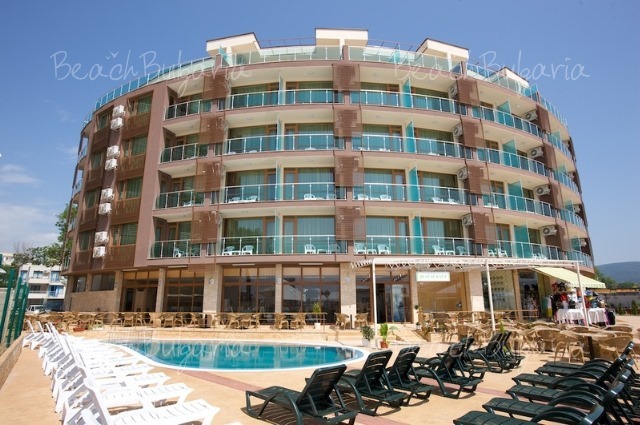 Barcelo Royal Beach Complex, located in the center of Sunny Beach, 50 m. from the spectacular beach, 25 km. from Bourgas Airport. 3. Victoria Hotel. Great and gorgeous, built right by the seashore and offering spacious rooms, trendy design and sea-view rooms with balconies. 4. Boomerang hotel - the best value for money luxurious complex in Sunny Beach, located just behind the beach, only 5 minutes walking from the centre of the resort(hotel Kuban). 5. Melia Grand Hotel Hermitage is one of the most luxurious hotels in Golden Sands resort. The hotel is located on a quiet hillside surrounded on the south by a chapel, on the north by a wild green park. 6. Marina Grand Beach Hotel - Luxurious 5-star hotel with excellent location and also offering Mezzanine Bar, Sky Bar, disco, Aqua Bar and sweet shop. 7. Grifid Bolero Hotel is located in the marvelous fine sandy coast of the Black Sea, in the seaside Golden Sands resort. Tennis-court, volleyball, table tennis, football, basketball at guests' disposal. 8. 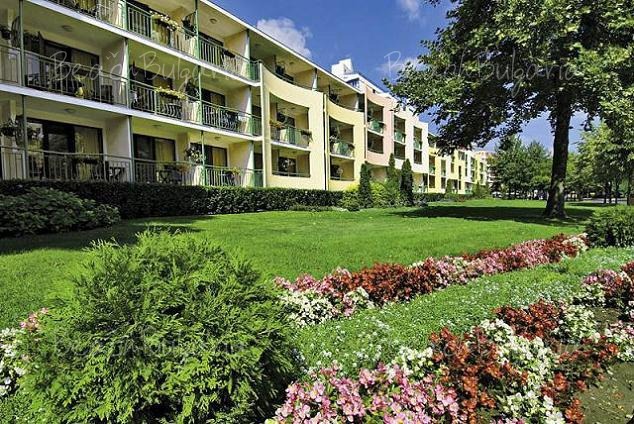 Aqua View Complex is located in tourist resort "St. St. Konstantin and Elena", a hundred meters away from the beach. Two indoors and two outdoors swimming pools at guests' disposal. 9. Romance Hotel has a unique spa centre, offering Vichy shower, Hydro massage bath-tub, Solarium, Cosmetic studios, Aromatherapy studio, Steam bath, Finnish sauna, Scottish showers, Infra-red sauna, Fitness gym. Individual consultation with therapeutist. 10. Marieta Palace Hotel - new, four-stars hotel, situated in near proximity to the busiest commercial streets of Nesebar and only 500 m off the most picturesque Black Sea beaches. 11. Sol Nessebar Palace Hotel - located just 50 meters away from Black Sea. 12. 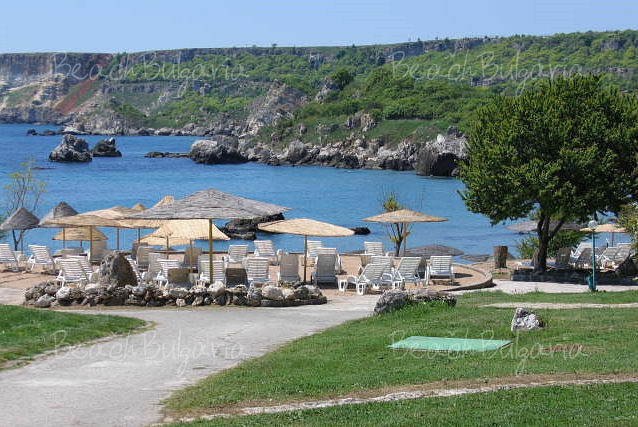 Obzor Beach Resort Hotel is located in one of the most beautiful areas of the Bulgarian Black Sea coast. The complex is situated on the first line of a nice one kilometre long and 60 m wide fine sandy beach. 13. Santa Marina Holiday Village - Neighboring the ancient town of Sozopol, Santa Marina has an excellent location on the coast, offering breathtaking sea views coupled with green and marine surroundings. 14. Laguna Beach Resort - located in the picturesque setting between a small river and the sea, situated a mile from the old town of Sozopol and 30 minutes drive from the International Airport of Bourgas. 15. Panorama Hotel. 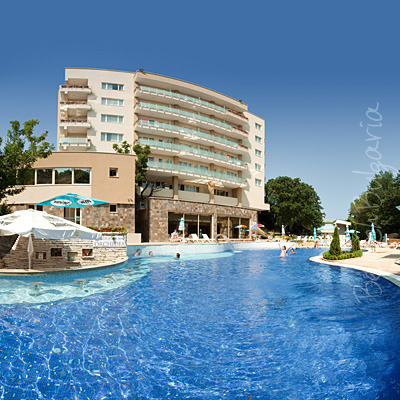 Panorama Hotel is one of the most attractive hotels in St. Vlas resort on the Black sea in Bulgaria. The hotel is situated just 60 m away from the beach line. just come back from bulgaria Duni royal resort(not mentioned in your site) fantastic hotels ,weather awfull very cold in mid sept everthing shutting down, not recommended all british in our hotel ageed would not return to bulgaria. if weather was better hotel would have made up for more. can not compain about hotel.people ignorant out side not nice, and too many very rude germans that mean more to bulgarian than british so please beware if you choose this country they certainly dont encourage the british and the ermanss accept them being rude because they are too. Please, post a comment on Summer Top 15.